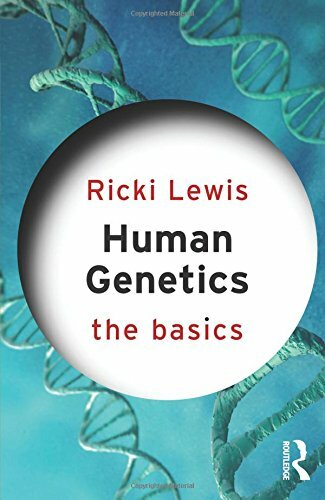 Written in an engaging, narrative manner, this concise introduction is an ideal starting point for anyone who wants to know more about genes, DNA, and the genetic ties that bind us all. 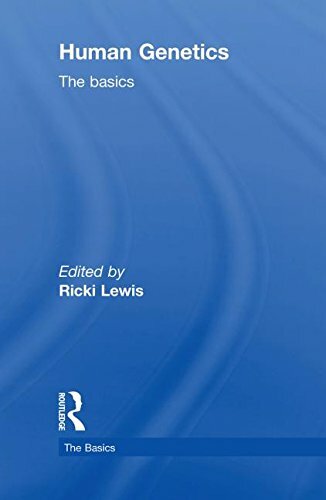 Ricki Lewis is Adjunct Professor of Medical Education at the Alden March Bioethics Institute, USA, and a genetic counselor with CareNet Medical Group. She is the author of several textbooks including Human Genetics, Hole’s Human Anatomy and Physiology, and Life.